VMware specialists Faction is exploring the possibility of expanding into the Australian market, following the local release of VMware Cloud on AWS. Headquartered in Denver, Colorado, Faction has expertise across multi-cloud platforms, with the as-a-service provider offering solutions within private, public and hybrid environments. Faction, which began operating in 2006, was founded by current CEO, Luke Norris, starting out through providing IT outsourcing services for small businesses. Fast forward to 2018 and the business has evolved into a 100 per cent channel focused company. Earlier this year, Faction secured US$18 million Series B financing to expand its multi-cloud products and services, while accelerating growth via sales, marketing and international expansion – Dell Technologies Capital was one of many investors. Meanwhile, last year Faction was part of the VMware Cloud on AWS beta program. According to Norris – when speaking to ARN on the ground during VMworld 2018 – the provider’s niche and value-add resided in offering large data storage solutions through NetApp and Dell EMC. 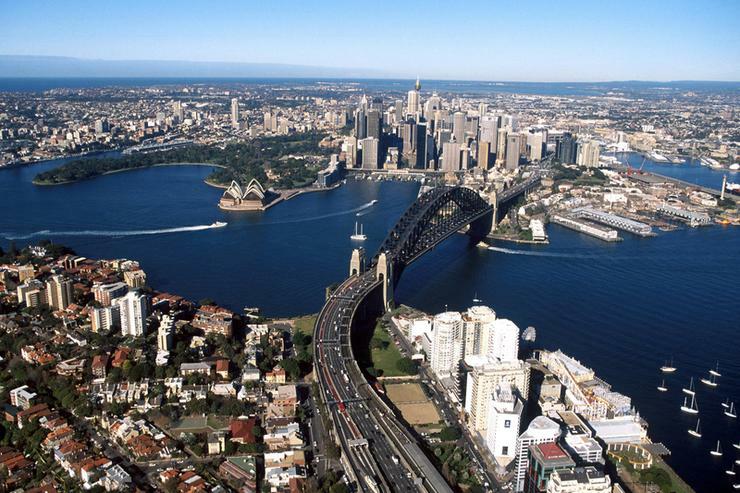 Norris said the company will be looking to establish a Sydney office within the next “three to six months”, following on from the provider’s recent office launch in London. Although it doesn’t have any Australian customers at this stage, Norris said two of its American customers were asking for workloads in the local market. “In order to deliver our storage solution, we need to have a massive amount of co-location and dark fibre for our Direct Connect services,” Norris said. “We need to have engineers and a sales force to launch that particular service. Faction’s Direct Connect service, called the Faction Internetwork eXchange (FIX) allows enterprises to connect private cloud and colocation resources into public clouds, privately and securely. Enterprises can add the use of public cloud to their private clouds without complex networking changes. From a channel perspective, Faction partners with value-added resellers, system integrators and managed service providers, alongside alliance vendors such as VMware, Dell EMC and Amazon Web Services, alongside NetApp, Veeam and Cohesity. Julia Talevski attended VMworld 2018 as a guest of VMware. Read the original article from ARN.